Plextor launches the new M6e PCIe SSD that specifically designed to meet the demanding requirements of the gaming community. The M6e PCIe SSD uses a new generation of high-bandwidth components to deliver smooth, uninterrupted gameplay and excels the player to get to the next level. It combines the convenience of driver-free ACHI support with the compatibility of selectable legacy BIOS or fast UEFI boot. 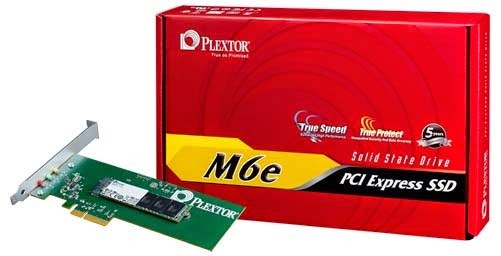 The Plextor M6e delivers maximum sequential read/write speeds of 770/625 MB/s and random read/write speeds of 105K/100K IOPS. The PCIe Gen2x2 interface bypasses the SATAIII bottleneck, includes the latest server-grade multicore Marvell 88SS9183 controller with native PCI 2.0 support, and a pre-graded high performance Toshiba Toggle NAND flash. The M6e’s exclusive firmware, developed by Plextor’s in-house elite team optimizes the drive for gaming applications and ensures stability. Plextor’s legendary True Speed technology is also one of the features which provide a new improved version for long-term performance stability and effective multi-tasking. With convenient Advanced Host Controller Interface (ACHI) support, Plextor M6e owners get to experience the speed of a high-performance PCIe SSD without the need to load propriety drivers. Compatibility with legacy BIOSes allows the M6e to be used with existing gaming rigs for flexibility. Alternatively selecting the UEFI boot mode for motherboards with UEFI provides incredibly fast start-up times. Along with performance and stability, the Plextor M6e SSD meets another key need of professional gamers: extreme reliability. In the world’s most advanced SSD testing facilities the drive was put through rigorous testing and was required to meet Plextor’s Zero-Failure Zero-Error mass testing standard; the result is a MTBF calculated at 2.4 million hours. For stability, every individual SSD faces an extended high-temperature burn-in test and usage simulation. Plextor’s strict testing and tough quality control is the reassurance of the M6e’s full five-year warranty and Plextor’s extensive support structure. 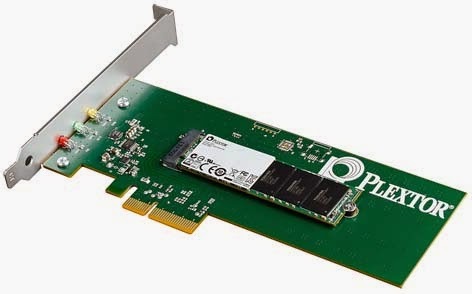 The Plextor M6e PCIe SSD will be available April 2014, and comes in 128 GB, 256 GB, and 512 GB capacities. 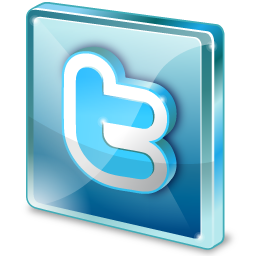 For more information about the product(s), please visit the Plextor website (click here). *Disclosure: An important note, we are just sharing this information to the public, provided by our source (Image Media Phils). 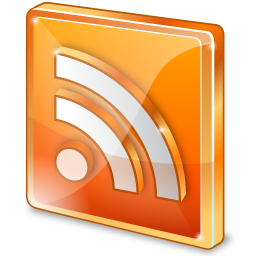 Plextor Info / Logos / Photos / Images have respective copyrights.